So far, I’m really enjoying my watercolor class. We’re still getting used to our brushes and learning how to mix colors. It’s a lot of fun and very relaxing. 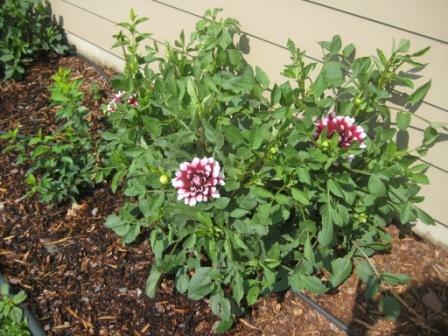 Here are some of our previous Dahlias. They have huge blooms and grow quite large. They are fabulous. If you’ve never planted them, give them a try! You’ll love what you see. Just one or two of these cut flowers in a little bowl will liven up your table all through summer. But watch out for earwigs–they LOVE Dahlias and will eat them up and fall off the petals and onto your table. Make sure to choose some system to keep them off your flowers and then continue to maintain them. Also, cut off your spent blooms–they attract the earwigs. 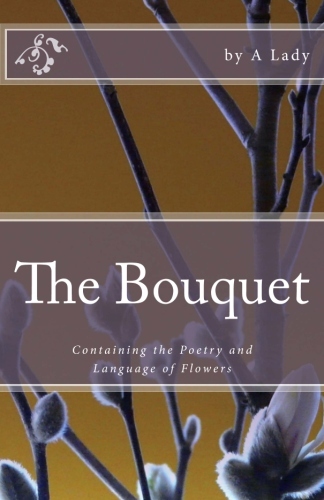 And here is the symbolism behind Dahlias from the little book, The Bouquet: Containing the Poetry and Language of Flowers. 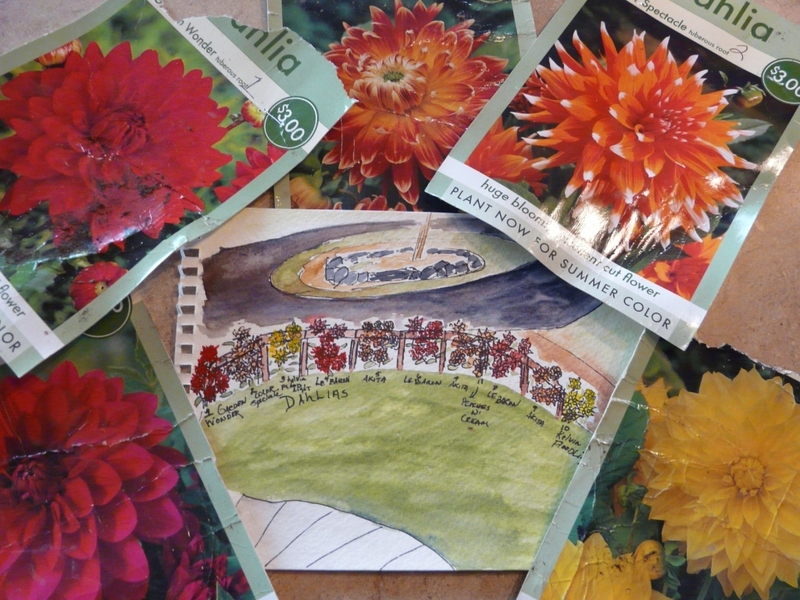 Have you ever wanted to keep a garden journal and draw pictures of your treasures as they emerge? I have, and now I’m going to take on a fun new adventure–watercolor journaling! I was over at Joanne’s blog, Whole Latte Life, this morning and read her interview with Laure Ferlita–watercolor artist–and found out she teaches online classes. 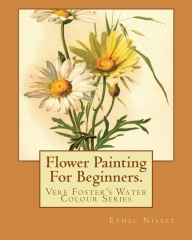 I followed the link to her website, Imaginary Trips, and thought–now that would be a blast–a watercolor class! 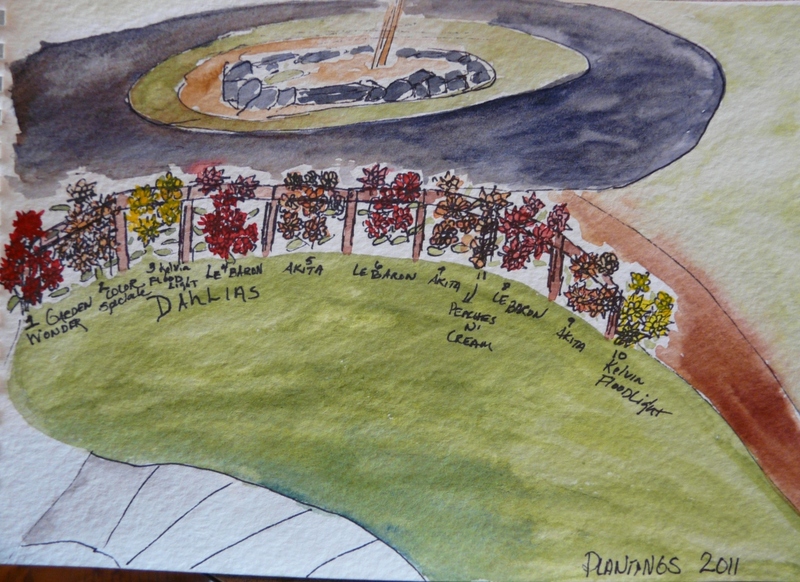 Imagine this: a watercolor journal of my garden–crocus, lilies, daffodils, daisies, snowdrops, lilacs, dahlias….ahhhhh. I reserved my spot. I purchased my supplies. I’m counting the minutes!